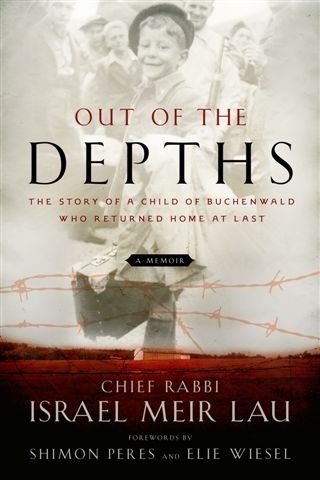 Co-published with Sterling Publishing Co.
A gripping tale, a page turner, an uplifting, inspiring story… Out of the Depths is all of these and more, as it chronicles the miraculous saga of Chief Rabbi Israel Meir Lau’s survival and triumph. The descendant of a distinguished rabbinic lineage, Rabbi Lau was a child of five in Poland when he and his family were swept up in the Holocaust. Liberated from Buchenwald at the age of eight he and his older made their way to Israel. 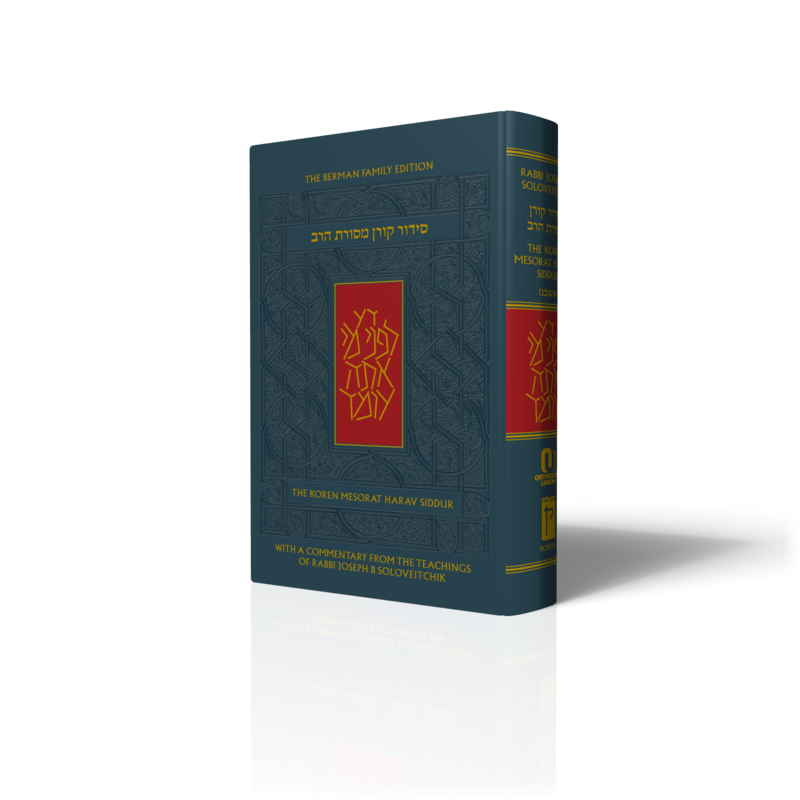 From the outset, the young boy with the remarkable intellect, mature beyond his years, seemed destined for greatness, and Out of the Depths takes the reader on a journey with Rabbi Lau as he recounts how he progressed from a shy yeshiva student to the pinnacle of public life as Chief Rabbi of Israel. 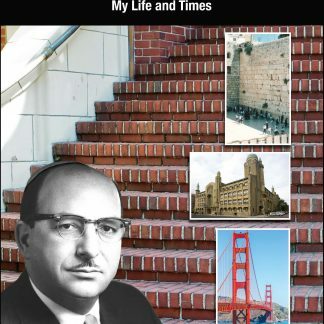 A charismatic leader, Rabbi Lau is also a natural-born story teller. 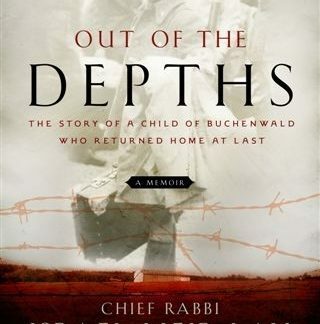 His harrowing stories of the years spent in Buchenwald will keep you on the edge of your seat as you read of little Lulek’s miraculous survival. 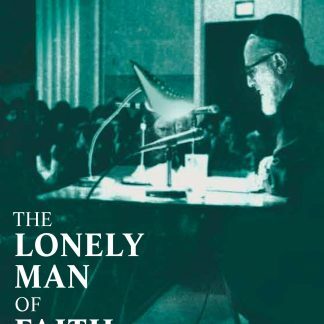 Living through the formative years of the State of Israel, and participating as a Rabbinic leader in some of Israel’s most trying periods, Rabbi Lau’s love of the Jewish people and his ability to inspire one and all shine through. Rabbi Lau has the uncanny ability to connect with people of all backgrounds. As Chief Rabbi, he comforts young victims of a terrorist bombings. As a leading religious figure, he interacts with prominent Israeli politicians and statesmen as well as world leaders—U.S. Presidents Carter, Reagan, and Clinton, Soviet President Gorbachev, Pope John Paul, and many others. Through all, Rabbi Lau’s essential dignity, wisdom and noble character emerge- always willing to listen and engage, but never for a moment compromising Jewish honor, the primacy of Torah, or Israel’s right to a just and secure place among the nations. Rabbi Lau served as the Ashkenazi Chief Rabbi of Israel from 1993 to 2003. Currently, he is Chief Rabbi of Tel Aviv and Chairman of Yad Vashem. 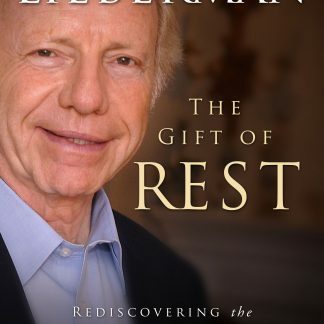 In 2005, Rabbi Lau was awarded the Israel Prize, Israel’s highest honor, for his lifetime achievements and special contribution to society and the State of Israel.